Krillin is one of the Z Warriors and the best friend of Son Goku. 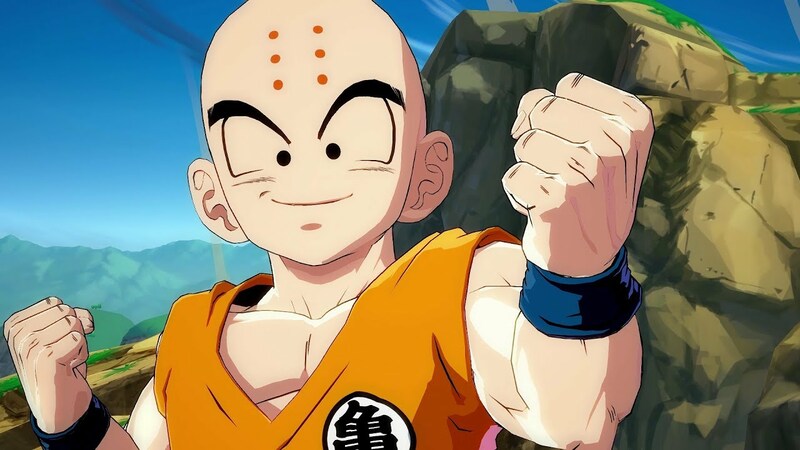 Just like Son Goku, Krillin is a student of Master Roshi and as a result is one of the strongest humans in the series. 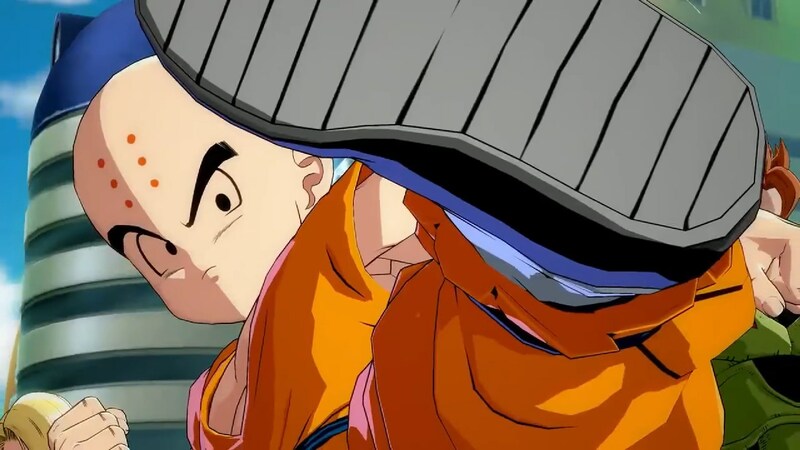 Similar to Yamcha, Krillin retires from the battlefield towards the latter half of the series, choosing to marry Android 18 and starting a family. In spite of this, Krillin later decides to become a combatant again in Dragon Ball Super. 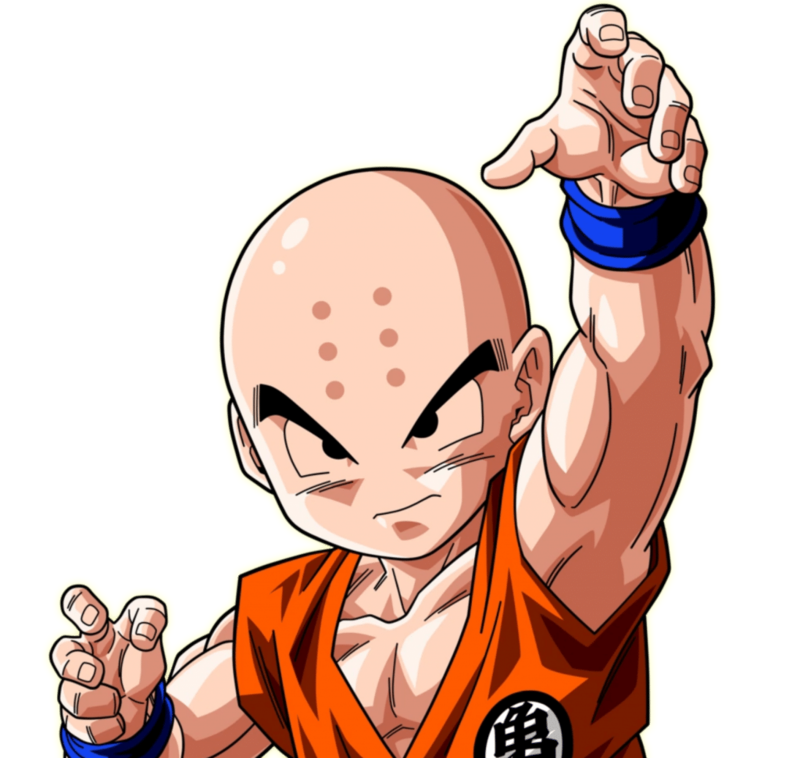 Krillin is a useful support character, favoured for his Senzu Bean ability. This combo, named ‘Bread‘, is the default combo that all characters can use. As such, it is one of the many efficient Bread and Butter combos in the game and can be followed up with a variety of different attacks, or a Super Dash. Through stunning your opponent temporarily with the Solar Flare ability, this combo allows you to Vanish behind the opponent and attack them with a swift Kamehameha. After knocking the foe into the air and following them with a Super Dash, attack them with three jumping attacks of increasing power, finishing with a jumping heavy attack. 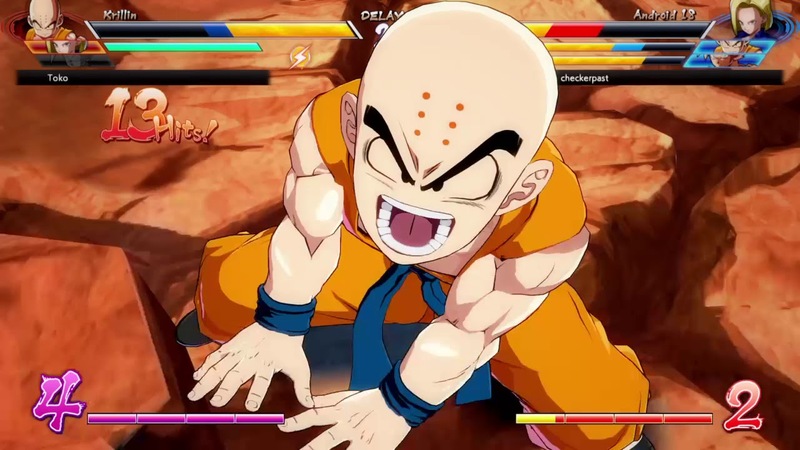 Once on the ground, immediately active Krillin’s Destructo Disc and hold down R1 to maximise damage output. One of Krillin’s strongest combos. After knocking an opponent into the air and then bringing them back to the ground, create an Afterimage to send them crashing into the boundary of the stage. 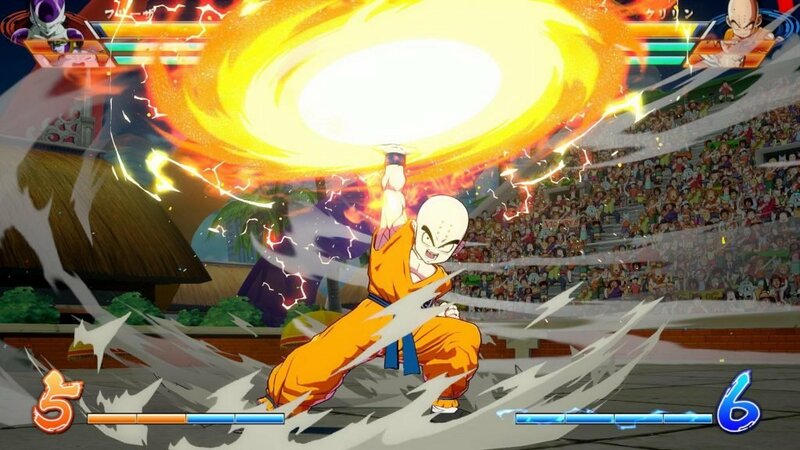 Then, follow up with Krillin’s Scattering Energy Wave to hit them for even more damage! miso.moe does not allow any duplication of the material owned by miso.moe exclusively. miso.moe does not intend or mean to usurp or trespass upon any intellectual property and will negotiate and remove upon request. DragonBall is Owned by TOEI ANIMATION, Ltd. and Licensed by FUNimation Productions, Ltd.. All Rights Reserved. DragonBall, DragonBall Z, DragonBall GT, Dragon Ball Super and all logos, character names and distinctive likenesses thereof are trademarks of TOEI ANIMATION, Ltd.
Dragon Ball FighterZ is Owned by BANDAI NAMCO and all logos, character designs, character names and media is property of the aforementioned.